Just started breeding chickens, so I only have a limited number of birds each month, but I will be increasing numbers soon and adding more breeds. If you have any queries or would like to visit, I'd prefer if you phoned first, usually available mid-afternoon/evening, or email at any time. 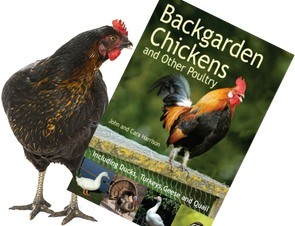 Breeds: Large Fowl: Buff Orpington, Jersey Giants, Light Sussex, Wyandotte, Cream Legbar.